Last week Puppet Labs released a new version of Puppet Enterprise that brought forward a number of new features, including those to Puppet Node manager that helps automate the provisioning of infrastructure from containers to bare metal, as well as a new AWS module that helps automate provisioning, configuration and management of AWS resources using Puppet. As a part of the release, Puppet announced it was officially supporting a Puppet module for Docker that has been kicking around Puppet Forge since the containerization tool went open source. With 90,000 downloads behind it and many more customers clamoring for advice on how to better automate workflows in Puppet-controlled infrastructure while using Docker, the module had gained critical mass. 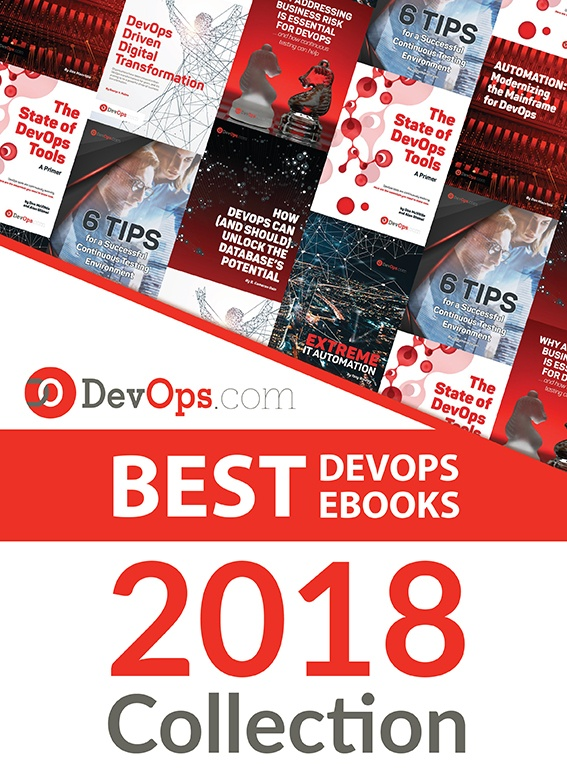 DevOps.com took the announcement as an opportunity to catch up with Gareth Rushgrove, senior software engineer with Puppet and author of the Docker module, to discuss containerization and how Puppet is working to help customers take better advantage of container environments. What do you consider some of the biggest challenges when deploying containers in the real world? And how is Puppet Labs hoping to help customers get the most out of Docker?